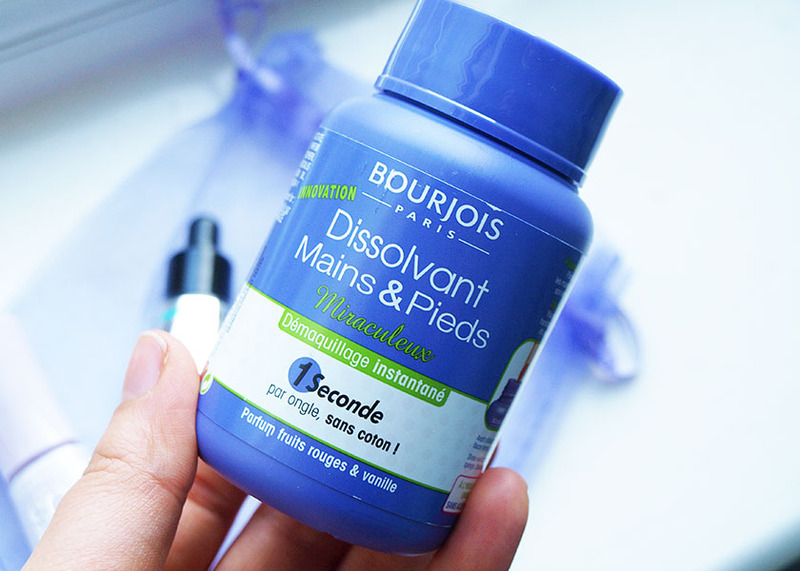 I am obsessed with the original Magic Nail Polish Remover by Bourjois and I repurchased it countless times. I usually have 2-3 pots in my stash - true addict! When I first heard about the new Hands & Feet option of this cult product, I couldn't wait to try it. 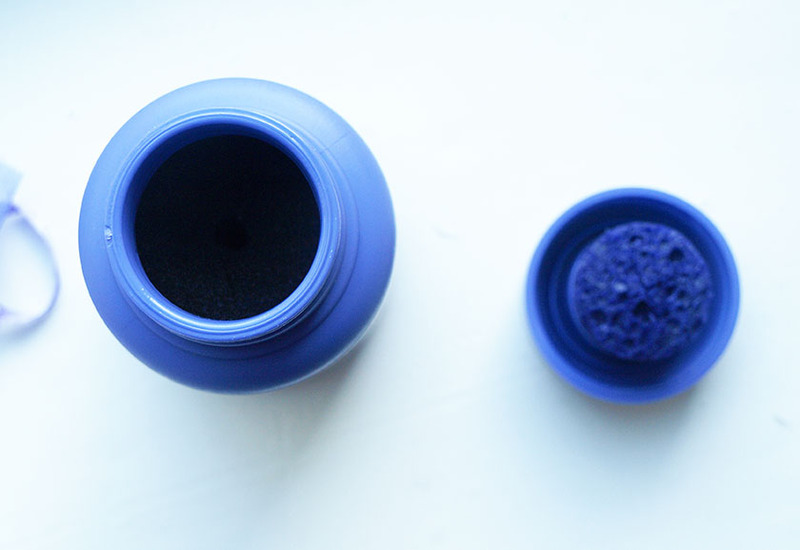 It's not available in drugstores yet, but you can get your mitts on this magic purple pot from Beauty Mart for £6.00. I only used it twice (on my feet and hands), but IT IS LOVE! 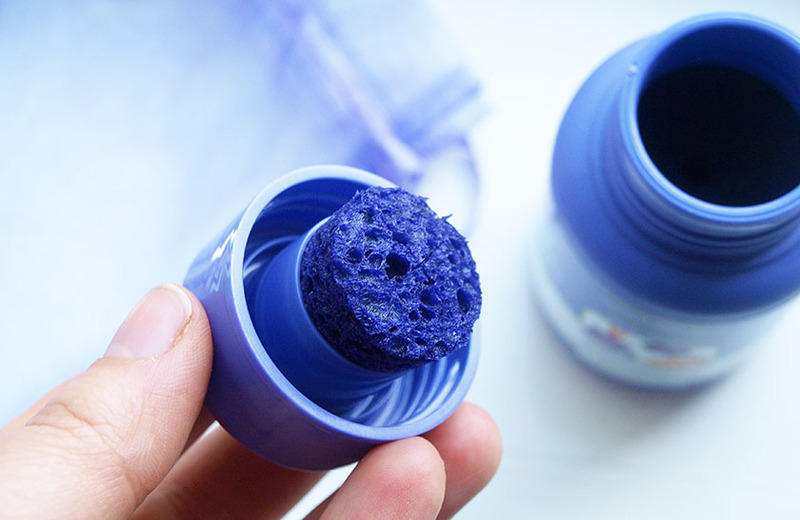 It is the same dip-and-twist concept of the original design, with an added sponge in the lid to make removing your pedicure much easier. The sponge does all the hard work for you and you simply close the bottle tightly, tip up to soak the sponge and you are ready to go. The sponge wipes nail polish away easily, even 3 coats of a month old pedicure :) You can clean the sponge with water, if there is any nail polish residue (or stubborn glitter particles) on it. The sponge works much better than a cotton wool pad. Fantastic little invention! The formula is acetone-free and contains moisturising sweet almond oil with a gorgeous scent of vanilla and red fruits. Don't be put off by the initial strong smell, it disappears once you close the pot and your hands and feet are left smelling absolutely beautiful! 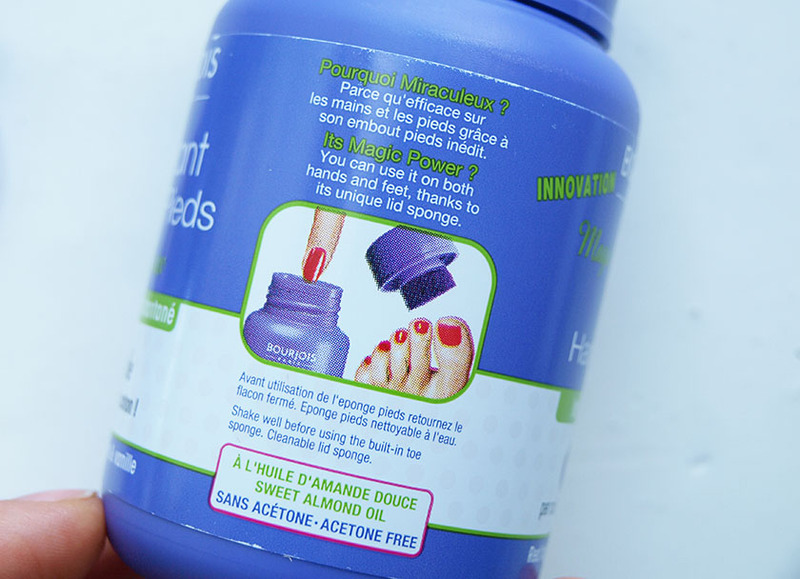 The new Bourjois 1 Second Magic Nail Polish Remover For Hands & Feet will be launching in Boots and Superdrug soon, but at the moment you can buy it exclusively from Beauty Mart UK.